Mark Zuckerberg spent the first 13 years at Facebook trying to connect the world. Now he's focusing on how to stop the world from breaking apart. In a nearly 6,000 word manifesto published Thursday, Zuckerberg writes candidly about how Facebook's mission for "building a global community" is contrary to the current political trend toward nationalism in the U.S. and abroad. "When we began, this idea was not controversial," Zuckerberg writes in the post. "Yet now, across the world there are people left behind by globalization, and movements for withdrawing from global connection." President Trump campaigned on a platform of stronger borders and rethinking global trade deals and alliances. Across the Atlantic, the U.K. voted to leave the European Union in a clear rejection of globalization. "There are questions about whether we can make a global community that works for everyone, and whether the path ahead is to connect more or reverse course," Zuckerberg writes. Zuckerberg has some ideas on how to be more inclusive and informed. The answer he provides, of course, is Facebook. Zuckerberg describes ambitious plans to use artificial intelligence to crack down on terrorist propaganda, build new tools to "encourage thoughtful civic engagement" and incorporate "additional perspectives and information" in news feeds. "The two most discussed concerns this past year were about diversity of viewpoints we see (filter bubbles) and accuracy of information (fake news)," Zuckerberg writes. "I worry about these ... but I also worry there are even more powerful effects we must mitigate around sensationalism and polarization leading to a loss of common understanding." Zuckerberg and Facebook (FB) came under fire after the election from those who felt fake news that spread on the social network may have helped Donald Trump win. Zuckerberg called it a "crazy idea" days after the election. But Facebook has since tried to crack down on the spread of fake news by working with fact checkers, placing warning labels on suspect information and rethinking the format of its Trending Topics feature. The manifesto does not mention Trump by name, but it offers perhaps Zuckerberg's broadest rebuke of the societal and media forces that helped Trump get elected. 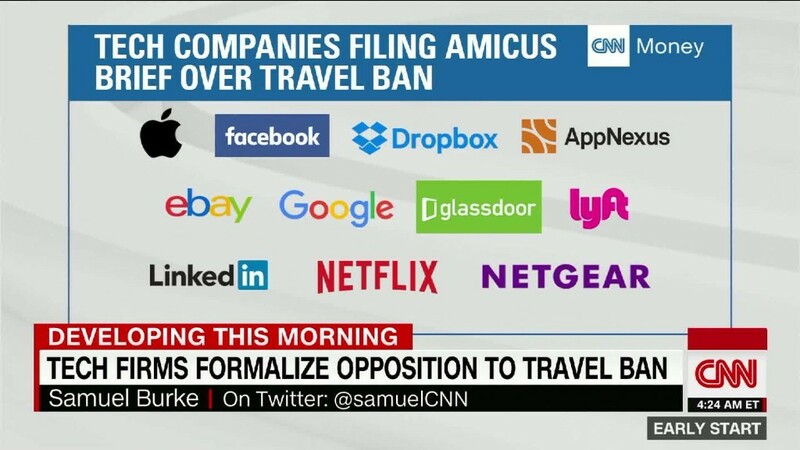 Zuckerberg previously joined other tech leaders in criticizing Trump for his executive orders restricting travel for immigrants and refugees. The lengthy note also comes amid renewed speculation Zuckerberg may run for office -- a rumor he has shot down.